Governor Walker Honors Life, Work of Dr. Martin Luther King, Jr.
"...we honor his courage, his determination, his vision, and his commitment to peace." Today, we celebrate the life of Dr. Martin Luther King, Jr., we honor his courage, his determination, his vision, and his commitment to peace. His legacy lives on and our nation is stronger today thanks to his efforts. As we reflect on the tremendous impact he has had on the civil rights movement, let us follow the example of Dr. Martin Luther King, Jr. and stand up for what is right as we make our communities, our state, and our nation a better place to live. Governor Walker is attending two events today commemorating the life of Dr. Martin Luther King, Jr. The first event is the 20th Annual Dr. Martin Luther King Celebratory Breakfast, which is hosted by the YMCA of Metropolitan Milwaukee. 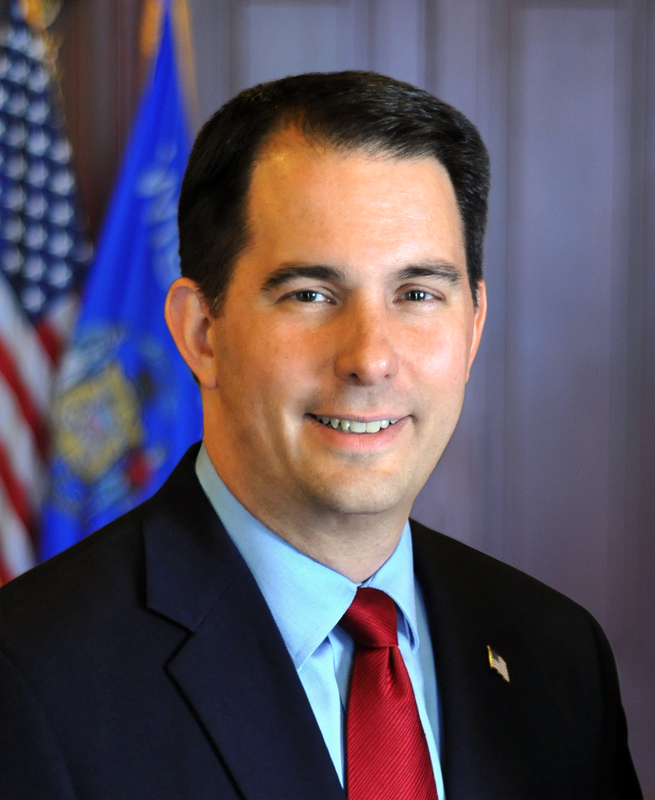 In Madison, Governor Walker will attend the 37th Annual State of Wisconsin Tribute and Ceremony honoring Dr. Martin Luther King, Jr. at the Wisconsin State Capitol. Governor Walker proclaimed today as The Rev. Dr. Martin Luther King, Jr. Day. A copy of the proclamation is attached. For it’s next trick, Urban Milwaukee will make use of a ouiji board to conjure up a statement from KKK founder Nathan Bedford Forrest about this National Holiday.